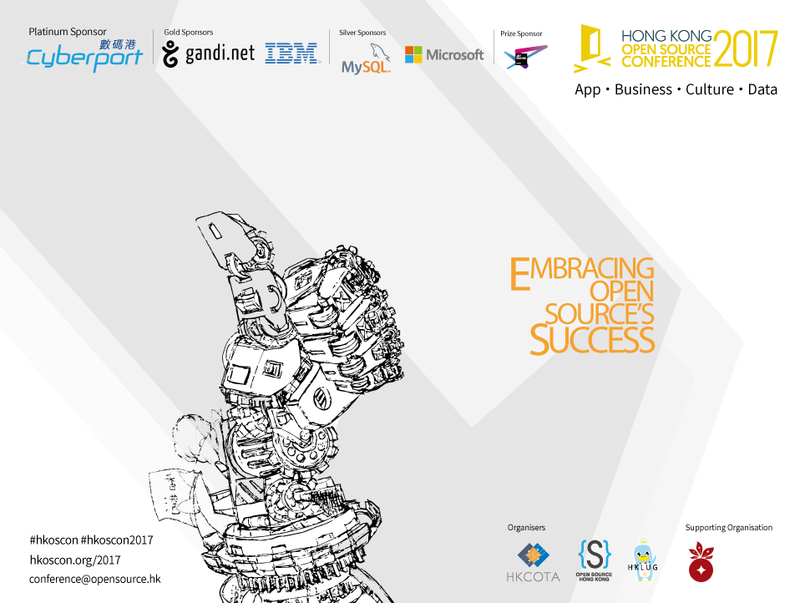 Distinguished Speakers, Guests, Fellow Hackers and Free and Open Source Software Supporters, welcome to the fifth Hong Kong Open Source Conference. 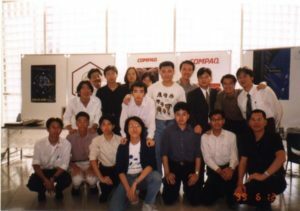 When I was founding chairman of Hong Kong Linux User Group in 1997, I starts to involve in this global open Source community. 10 years ago, I hopes I will visit FOSDEM in Europe with several thousands of open source developers. 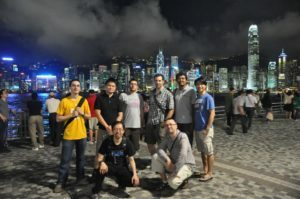 In 2011, it is my first year to attend COSCUP in Taiwan, attending my first open source conference in my life, joins with other 1,200+ participants. 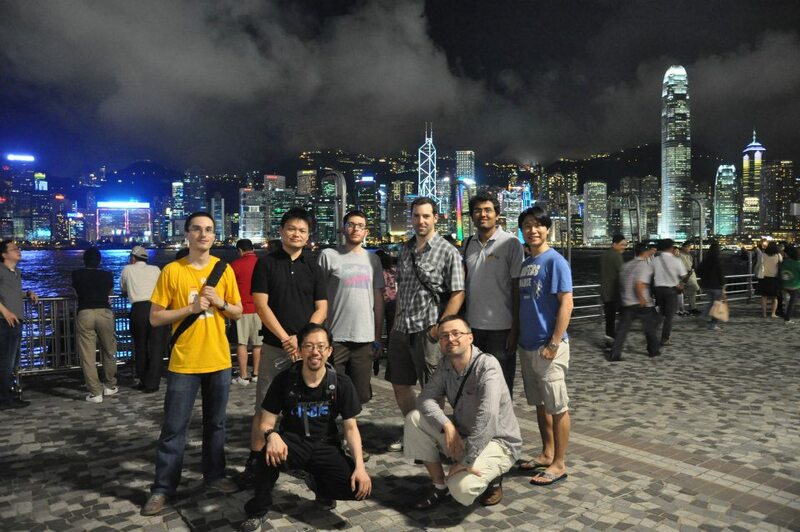 It was tearing in my heart to meet with wonderful open source community outsides Hong Kong in person. 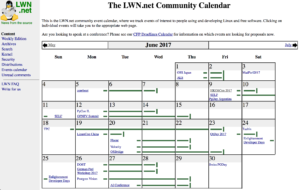 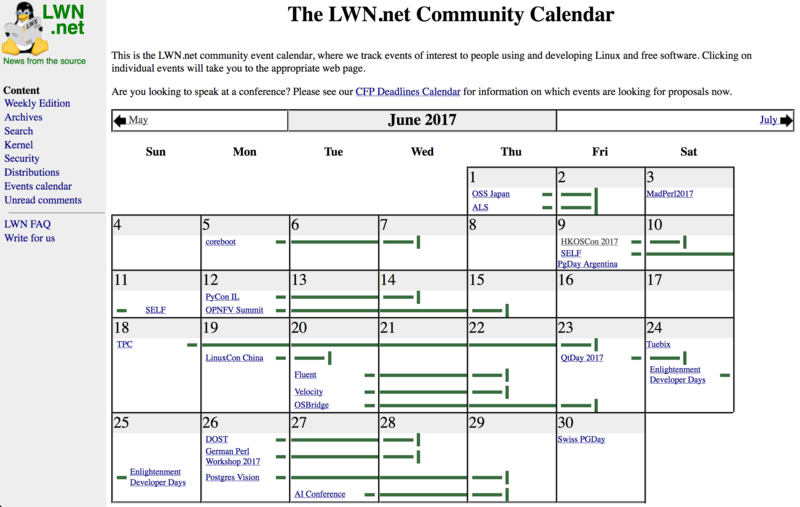 In 2016, according to Linux Weekly News’s community calendar, open source conferences occurs in 90% of days between March and November. 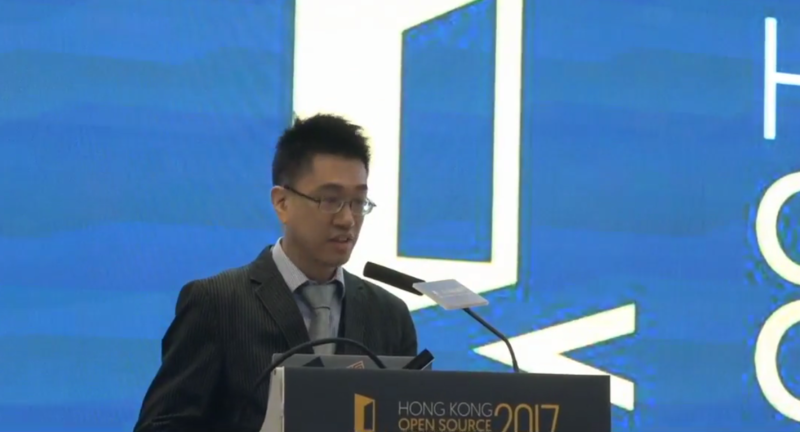 5 years ago, we started the first Hong Kong Open Source Conference, and try to bring overseas developers and global open source technology culture to Hong Kong. It is an only opportunity for Hong Kong people to meet them in Hong Kong, without travel to other cities. 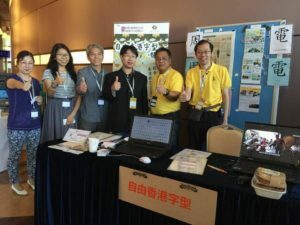 This is my heart to organise Hong Kong Open Source Conference and we must continue in next year. 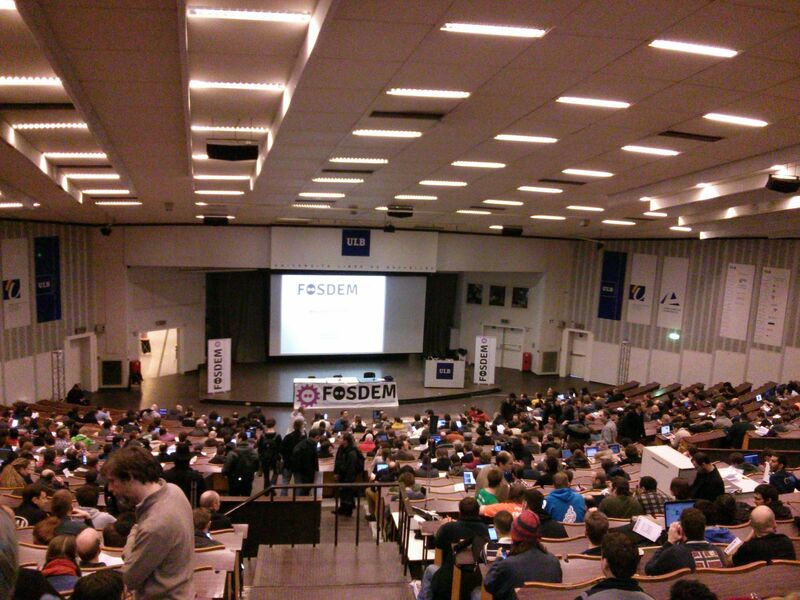 And we looks forward the conference becomes the Hong Kong or Asia version of FOSDEM. 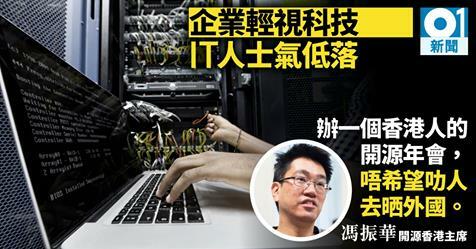 And I would like to thank our sponsors. 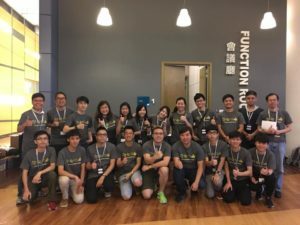 Gold Sponsors are Gandi and IBM. 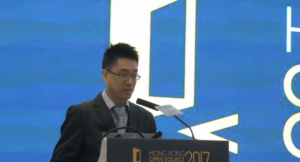 Silver Sponsors are MySQL and Microsoft. 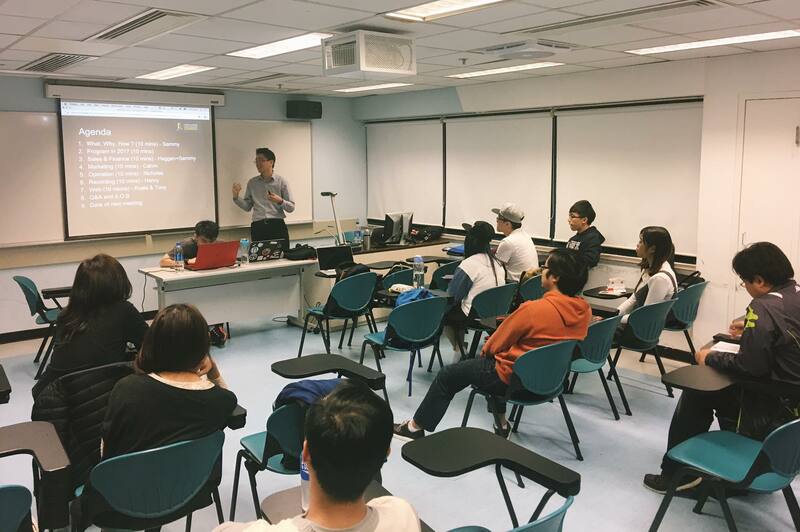 Drink Sponsors are Tranquini and Glaceau vitaminwater. And 3 Patrons who are individual supporters. 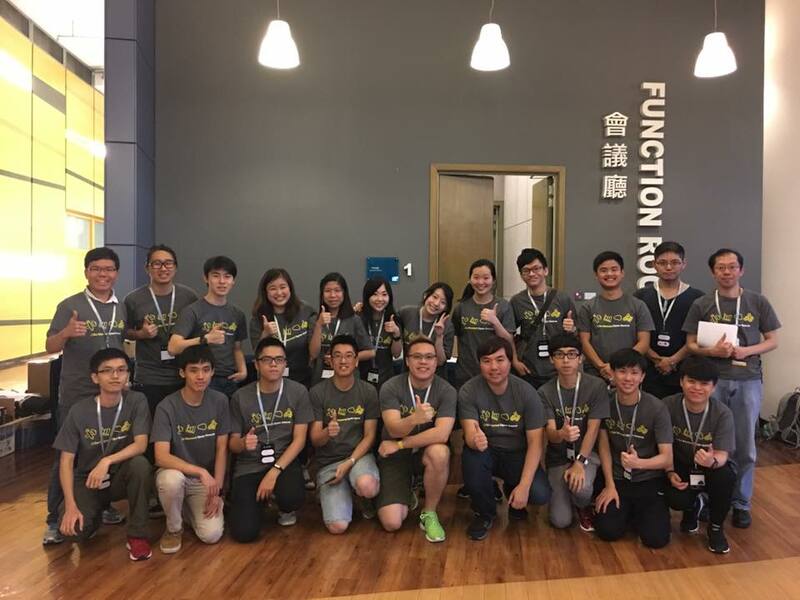 Thank you all of them and thank for all of you to participate HKOSCon.